It’s Sunday – a little indulgence at Panera Bread! 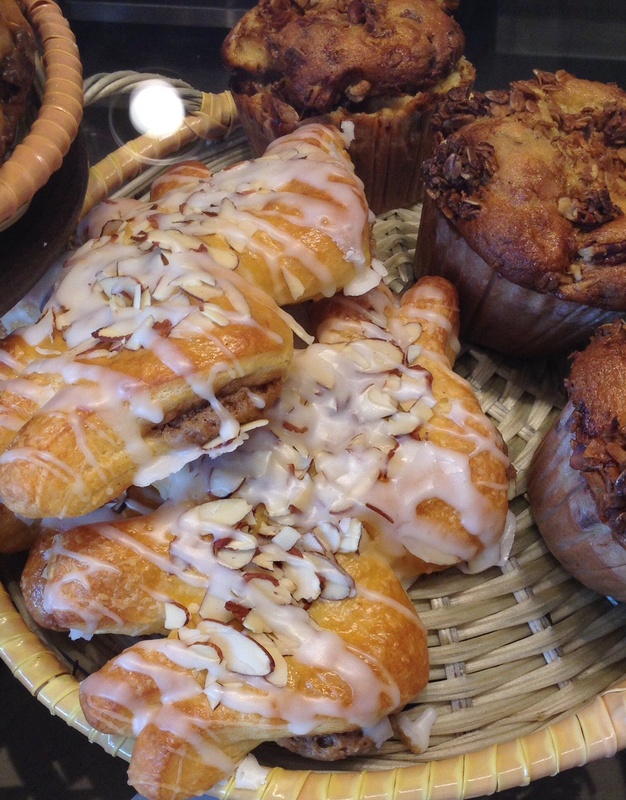 Almond Bear Claw at Panera Bread! One on my favs . . .can’t hurt to earn “meal” points here, too.